Coloring page artist /designer for more than 30 years; get printable coloring pages at Lee's web sites (link info on Profile page). Enjoy these printable Fiesta coloring pages featuring Mexican culture pictures to color, Day of the Dead printables and south of the border party crafts for children. Printable fiesta coloring pages are fun to decorate for a party with a south of the border theme. 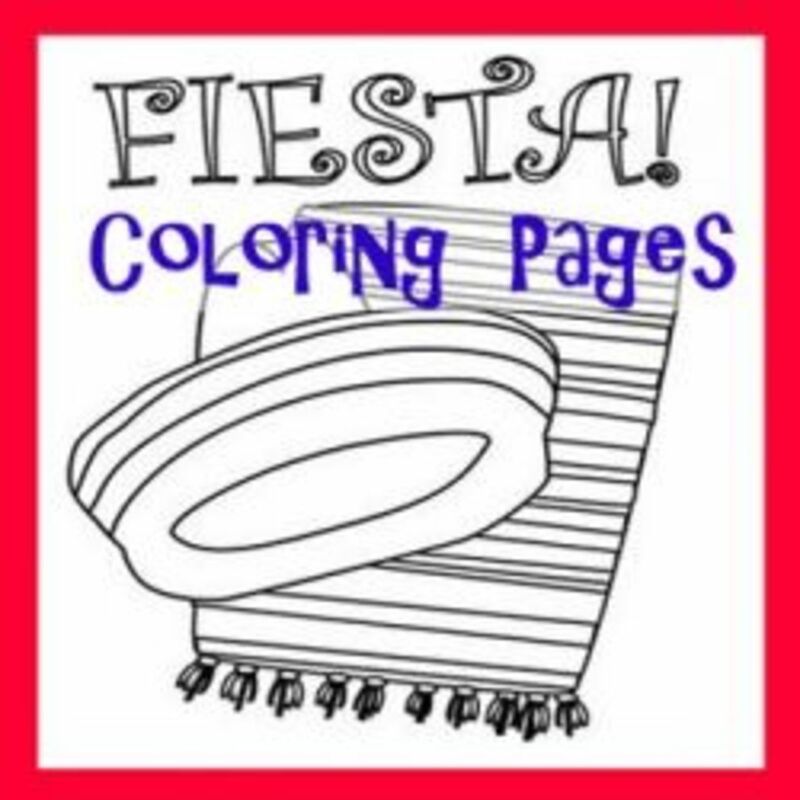 Color in fiesta activity sheets with your choice of traditional colors: use crayons, colored pencils or markers in brilliant green, orange, yellow, blue and red hues. Make Cinco de Mayo party decorations or create your own fiesta art activities with free printable Mexico and Cinco de Mayo coloring pages. Teach Mexican culture with festive Mexican line art pictures of cacti, serapes, sombreros and maracas. Enjoy the Finest in Mariachi Music! 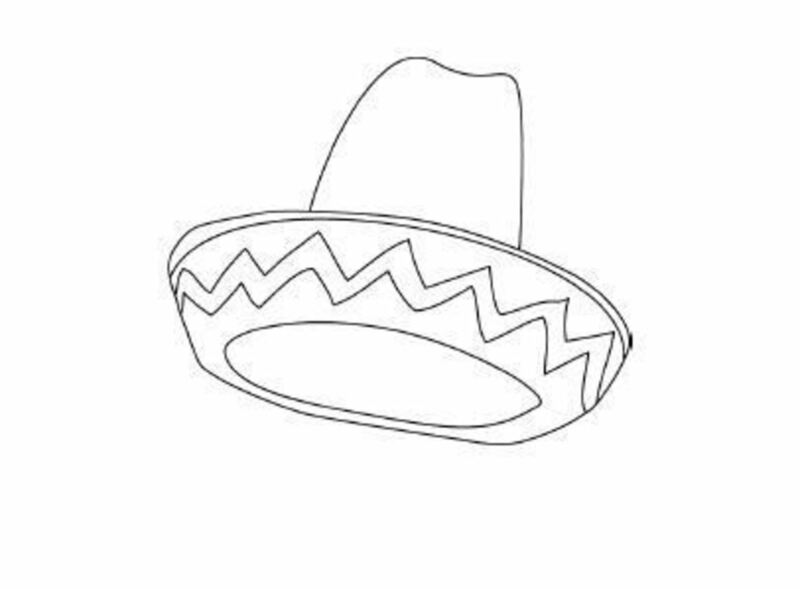 Printable free fiesta coloring page with serape and sombrero. Cinco de Mayo Fiesta. 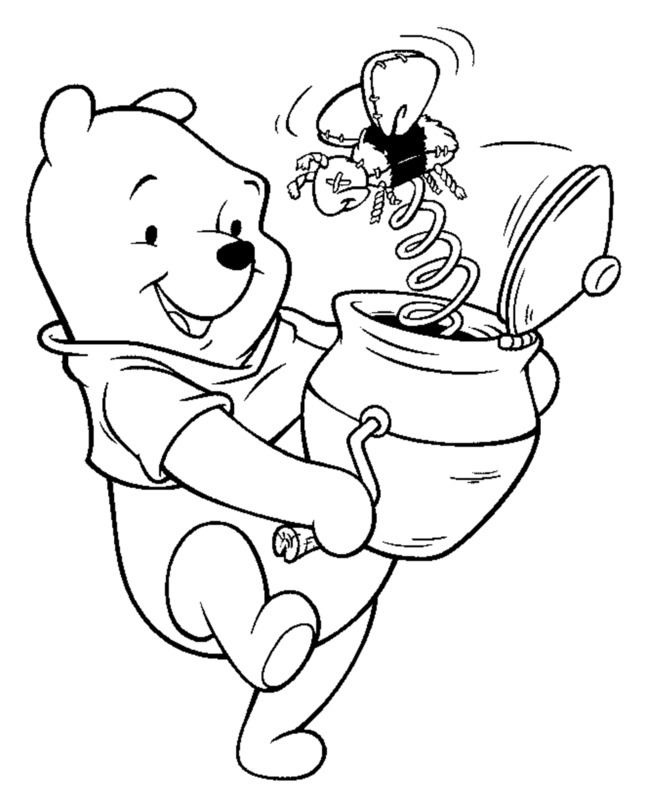 Print the coloring page and color the picture. 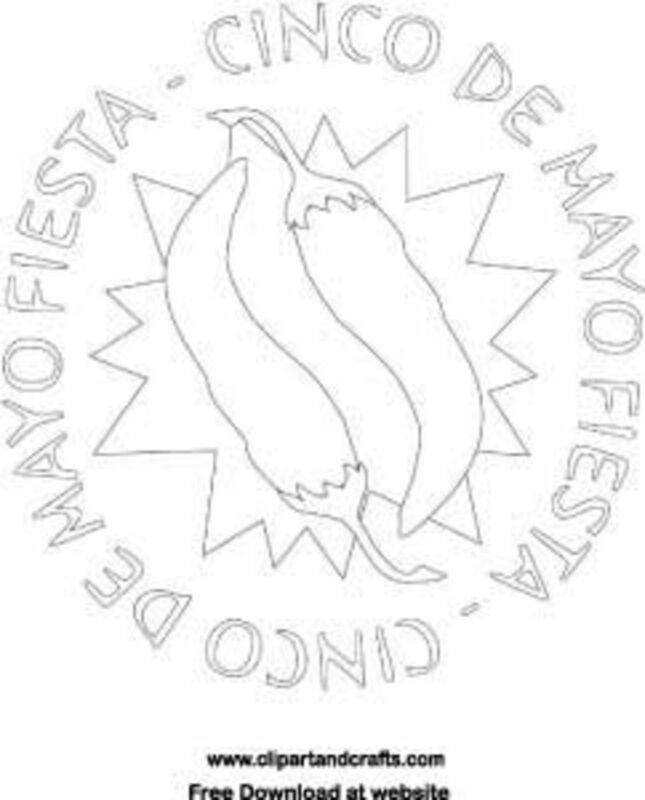 Maracas coloring page for fiesta or Cinco de Mayo arts and crafts. Traditional donkey pinata party toy coloring page. Senorita and senor in traditional Mexican clothing to color. Fiesta means party in Spanish- Sesame Street is pulsating with activity in this upbeat preschool program featuring Latino songs. Jim Henson's Muppets join the fun while everyone's favorite, Elmo, learns the Conga- Wiggle dance. Mexico is a country with rich history and cultural traditions - learn about Mexico with these free printable coloring pages. Full sheet size printable coloring page of the flag of Mexico. Music is a big part of "Cinco de Mayo" fiesta which means May 5th in Spanish. On this holiday, both Mexican and Mexican Americans celebrate a victory over the Spanish. 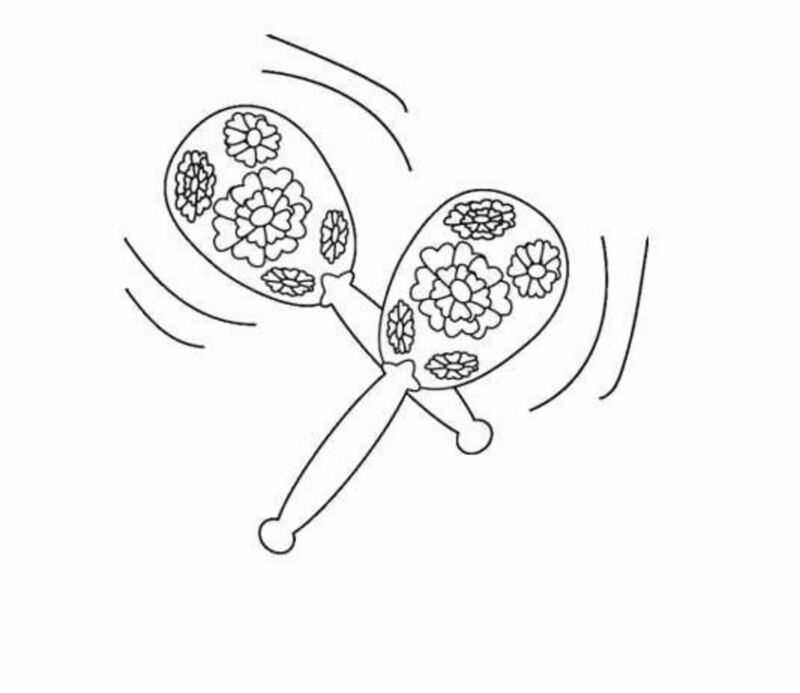 Fiesta maracas coloring page, a free printable Mexican fiesta musical instruments - mararacas - picture to color. 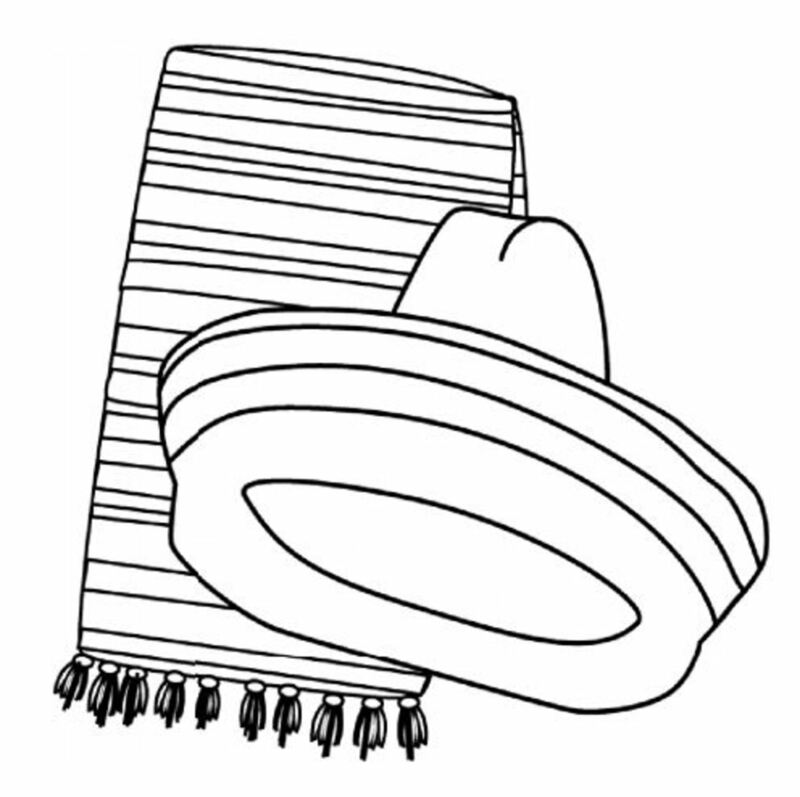 Free coloring page of sombrero Mexican hat for fiesta, Cinco de Mayo or Mexico culture study units. Free realistic colouring picture of the country of Mexico. 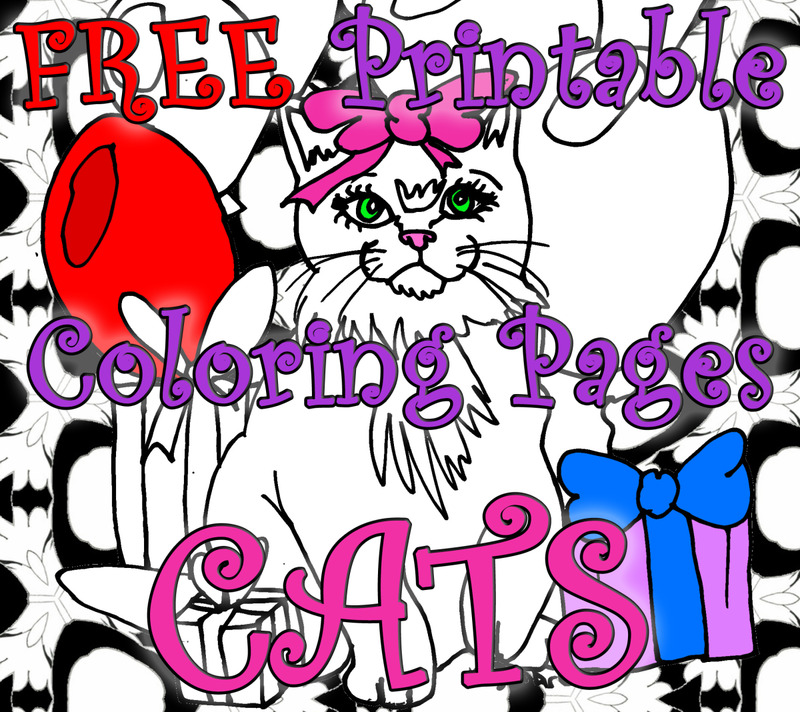 Educational coloring sheets to print and download. Make your fiesta celebration even more fun by adding an arts and crafts activity to the fun. These links will take you to free fiesta crafts for chlldren. Spring Tissue Paper Flowers | Craft Jr.
Tissue paper flowers are so easy - they are the ultimate kids craft. You simply can't mess them up. And the crumplier they are, the prettier they are! Make paper flowers for your Mexican fiesta or Cinco de Mayo party. Learn to make papel picado, paper banners that line the streets in Mexico on fiesta days. Parades, traditional foods, colorful crafts, and happy people are the trademarks of celebrating Cinco de Mayo - a wonderful opportunity each year for the United States and Mexico to acknowledge and re-affirm their friendship and shared cultural heritage. 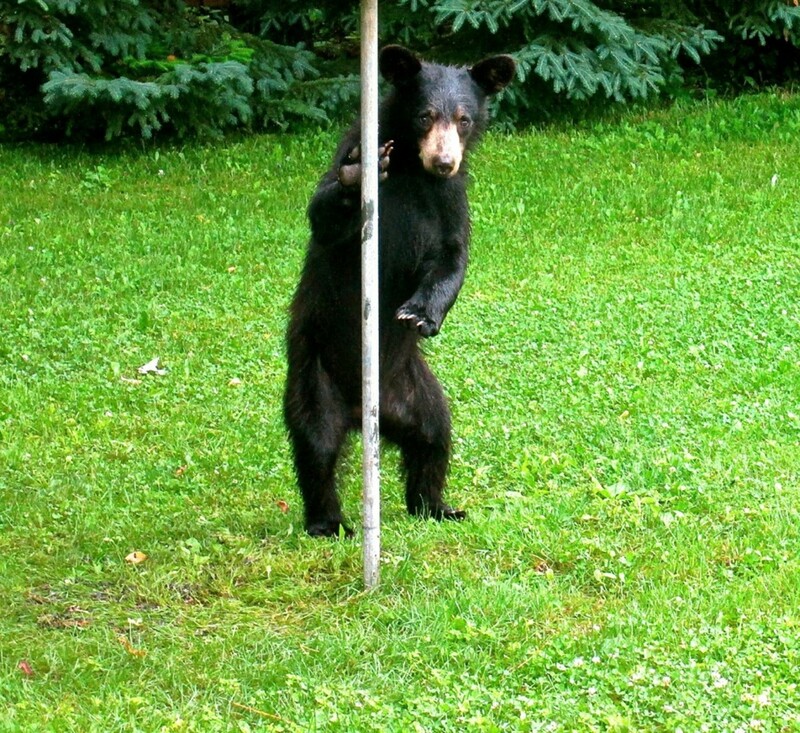 Please Sign My Welcome Journal - Fiesta Party On! thanks for putting all those great links together. 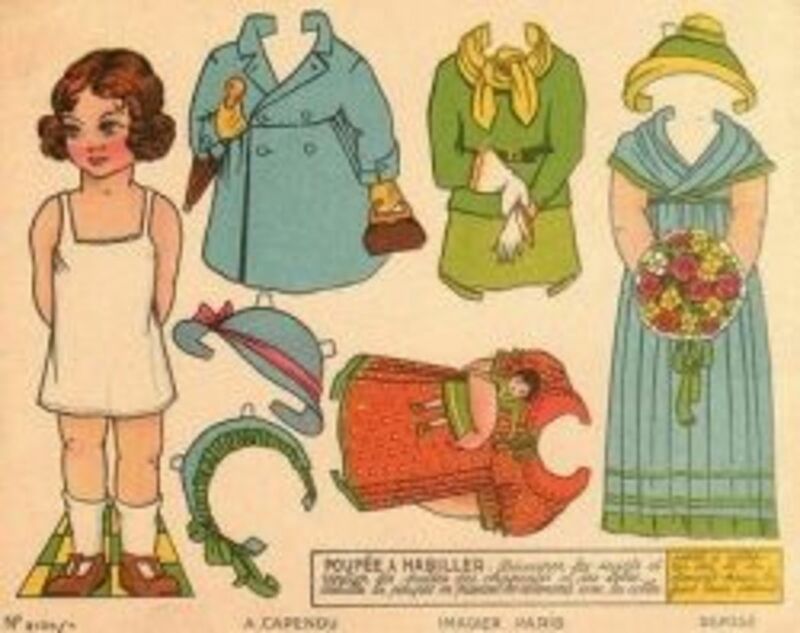 This all looks fun and I love your Zazzle artwork. I had never heard of these. Thanks. These look fun to color and try! Thank you for these great links. This is a fun lens. I still love to color. Fun lens! Love Fiesta, reminds me of San Antonio, Tx one of my favorite places.